Our construction attorney at Hayes Law fights for clients in different legal construction cases throughout Charleston, South Carolina. A native South Carolinian, John C. Hayes IV is deeply connected to the people of the state and its legal community, and he has spent his career fighting for people’s rights to be treated fairly and live safely and happily within their homes. Since opening Hayes Law in 2008, John and his team have obtained more than $60 million dollars in settlements and awards, including a $7.2 million faulty construction verdict against against Wieland Homes handed down by a Charleston jury in 2017. The verdict was covered in South Carolina Lawyers Weekly and was the 4th largest verdict in South Carolina for 2017. In 2018, John was named among Laywers Weekly’s honorees in the publication’s annual Leadership in Law awards. Prior to 2008, John was with one of Charleston’s largest firms. Through that experience he saw that the next step was to create his own firm where he could help clients in meaningful, hands-on ways. Since then, he has grown Hayes Law to deliver the strength and resources of a large firm with the care and attention provided by a smaller organization. John is a respected attorney on the topics of water intrusion and toxic mold, with a track record of success in Construction Law built from experience on both sides of the courtroom. Hayes Law cases are meticulously researched and prepared for as if they are going to trial—a winning strategy rooted in client service first and foremost. Outside of the courtroom, John is a frequent speaker at conferences, trade events and community organization meetings, as well as an active member of the local, state and national Bar Associations. He enjoys spending time with his wife Cynthia and two twin boys. Nina Meola is committed to representing individuals involved in construction litigation, victims of bad faith insurance practices, and plaintiffs wronged by the actions of others. Since joining Hayes Law in 2017, she has helped clients achieve results in a number of important cases. As lead paralegal for Hayes Law since 2011, Jena brings nearly a decade of experience to the firm. 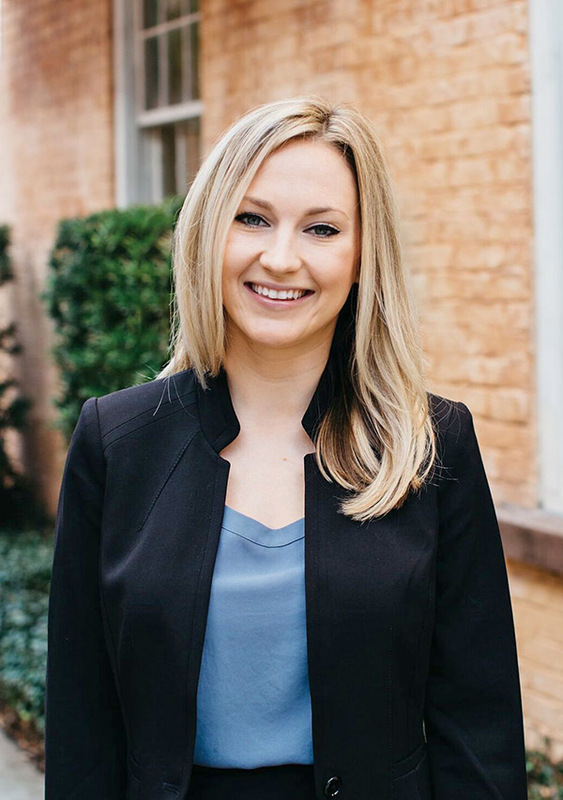 In addition to construction litigation, her legal background encompasses such diverse areas as family and criminal law and she applies that deep range of experience and incredible enthusiasm to ensure the best possible outcomes for all of Hayes Law’s clients. A native of James Island, Jena is a graduate of the ABA-approved paralegal program at Trident Technical College. She resides in Charleston with her husband and two young sons, and in her (admittedly limited) spare time enjoys cooking, boating, fishing, and reading.